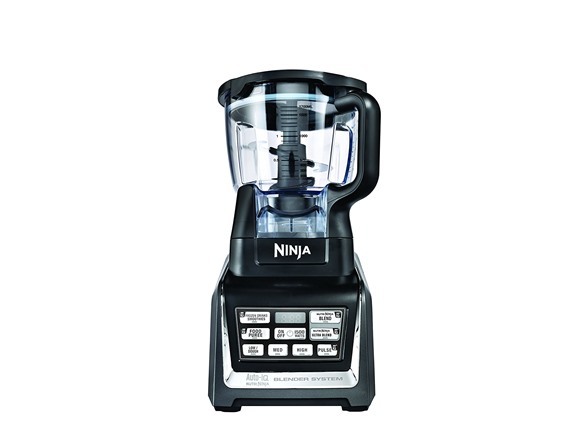 The Nutri Ninja® | Ninja® Blender Duo™ with Auto-iQ™ offers many unique benefits that take the guesswork out of drink making! Auto-iQ™ technology provides intelligent programs that combine timed pulsing, blending, and pausing patterns that do the work for you. 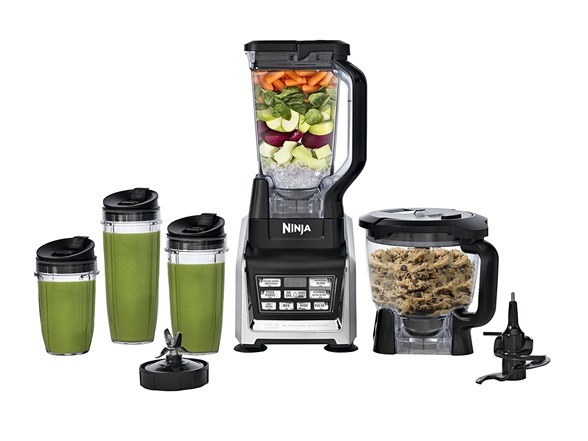 Our Nutri Ninja® Pro Extractor Blades® break down whole fruits, vegetables, ice and seeds for powerful nutrient and vitamin extraction to extract a nutritious drink containing vitamins and nutrients. Our XL 72 oz. blender’s Total Crushing® Blades pulverize ice to snow in seconds. It also helps you determine the correct time needed when blending. Its countdown timer displays how much time remains on the Auto-iQ™ settings, or counts up to track blending time when using manual speeds. Our Auto-iQ™ Pulse Technology® and food processing blades enable you to chop vegetables perfectly every time and create perfect, smooth consistency for purees, dips and spreads. Also, use the 64 oz. bowl to make up to 2 lbs. of dough in 30 seconds! Make delicious pizza dough, bread dough, and more. 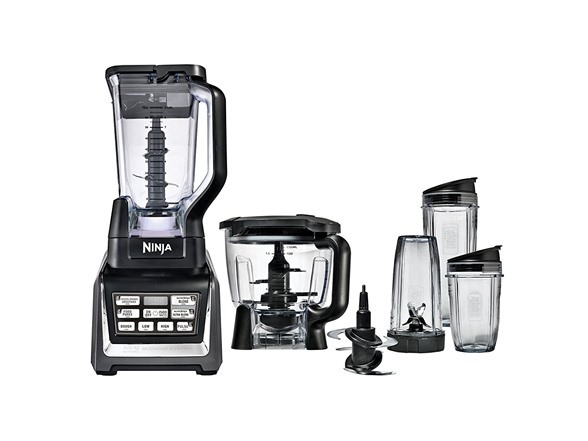 Its Nutri Ninja® Cups with Sip & Seal® Lids in three sizes allow you to make delicious smoothies for the entire family to take on the go. All jars, blades, and lids are BPA free and dishwasher safe. Auto-iQ Technology with countdown timer provides intelligent programs that combine timed pulsing, blending, and pausing patterns. Three Nutri Ninja Cups (18 oz., 24 oz. and 32 oz.) with Sip & Seal Lids are perfect for creating personalized, nutrient-rich drinks to take on the go. 1500 Watt/2 HP Motor Base with Auto-iQ Technology. (2) Regular 24 oz. Nutri Ninja Cup. (3) Sip and Seal Lids.